Sheraton Kitchens are named after the famous 18th century furniture designer Thomas Sheraton – one of the big three names in furniture at the time (along with Chippendale and Hepplewhite). Interestingly, no pieces of furniture have been traced back to actually being made by Thomas Sheraton, but his four-volume The Cabinet Maker’s and Upholsterers’ Drawing Book (1791) was read by over 600 furniture makers and allowed the designs within its pages to become wildly popular throughout Britain. Furniture made in the ‘Sheraton style’ of old tended to have a rectilinear design – or one where all the patterns meet at right angles. 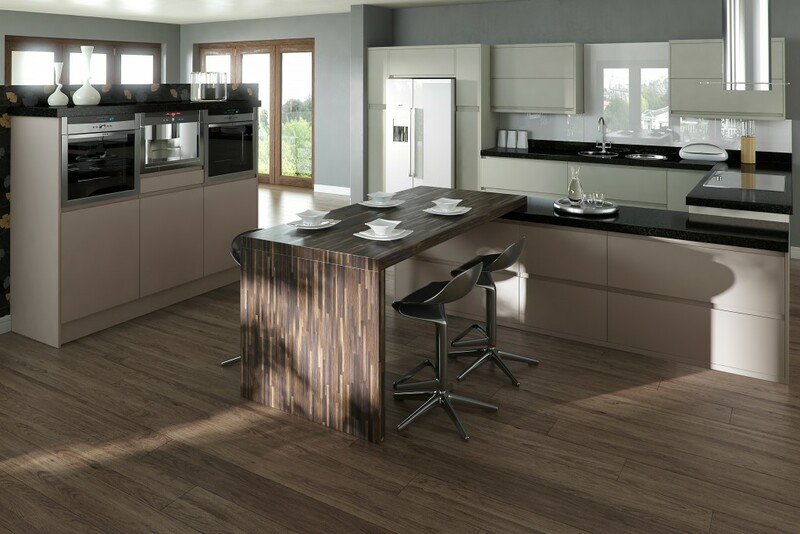 This is reflected in the Sheraton Kitchens range; its distinctive square-framed designs are able to be combined with a number of additional design options and accessories. Each kitchen in the Sheraton range is built with tradition at its heart, but with a modern approach. The range’s wall units are measured at 350mm deep – ensuring you’ll be able to fit larger plates inside them if needed (300mm also available). The base units are made with a depth of either 460mm or 560mm. Soft close hinges come as standard on every door and drawer in the Sheraton Kitchen range. 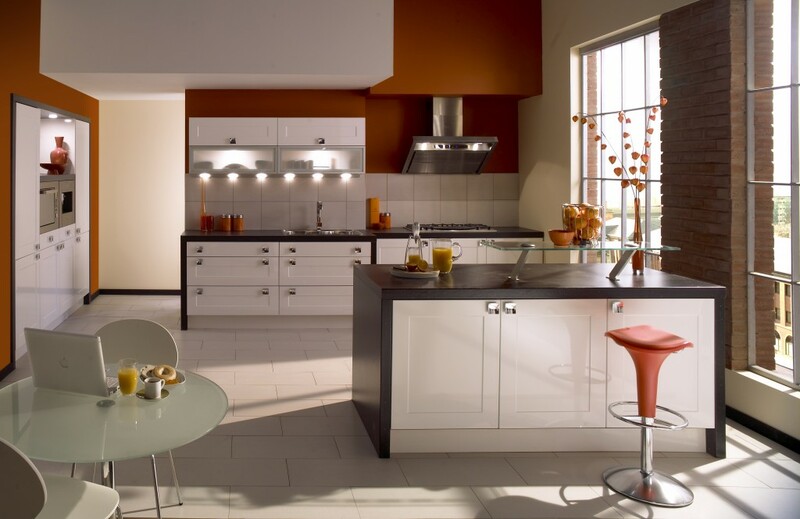 For kitchen cabinets – the foundation of your new kitchen – there’s a total of 10 finishes available (and 15 colours in the painted range). The cabinets are constructed using a glued and dowelled method, meaning there’s no visible screws or drill holes. Moreover they’re pre-fitted, meaning you won’t need a fitter to build them on site. 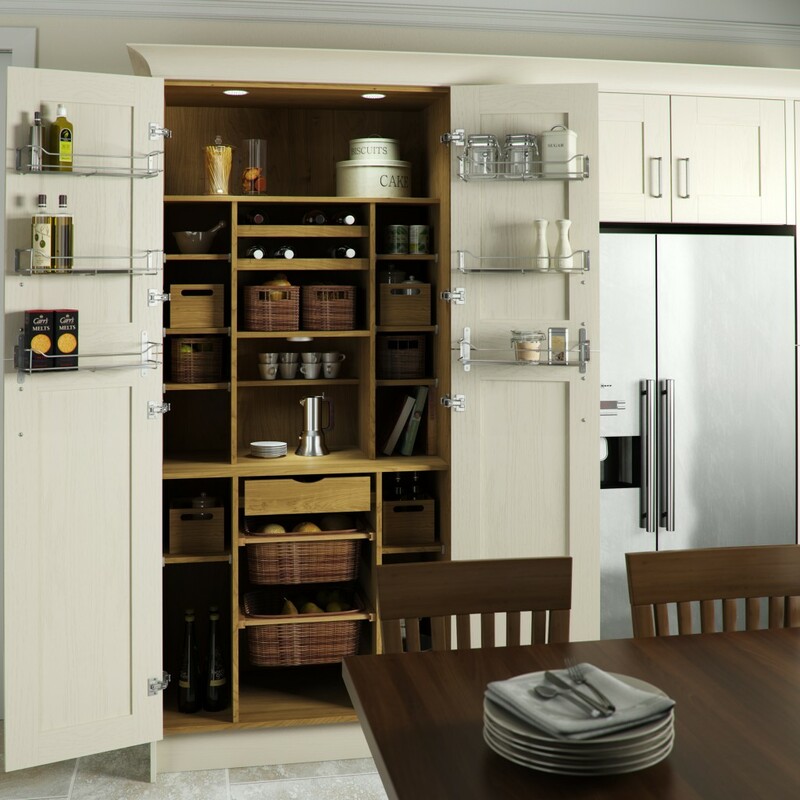 Historically, Sheraton furniture is known for its secret compartments and concealed drawers – and the Sheraton Kitchens range contains a number of clever storage solutions and functional accessories in this vein. Each Sheraton Kitchen comes with a 10-year guarantee of quality, starting from the date of purchase. 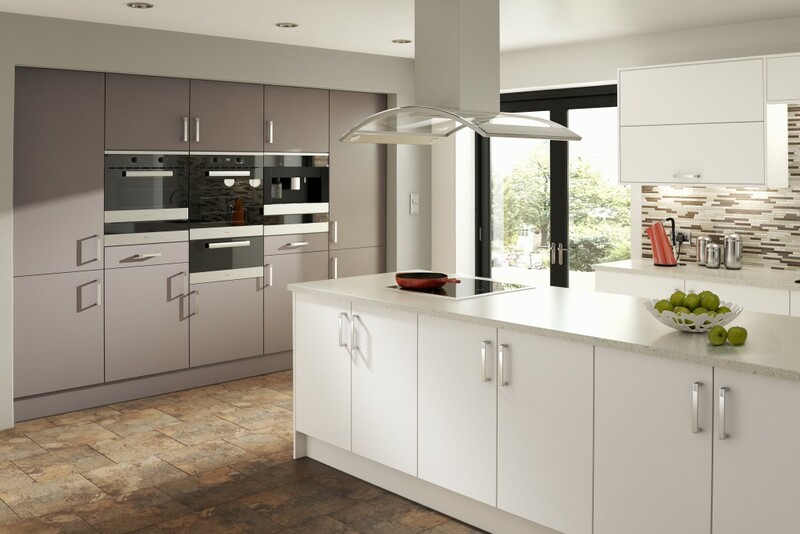 It guarantees that all cabinets, drawers and fascias in your new kitchen are totally free of blemishes or imperfections. 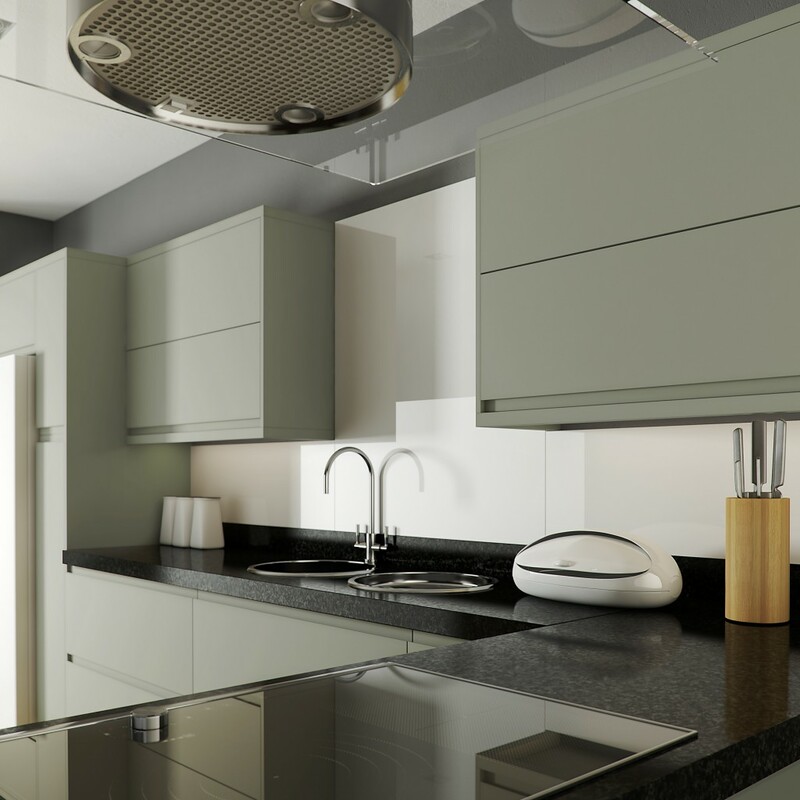 Starting the journey towards getting a new kitchen fitted can be daunting, but this should give you total peace of mind when you’re making the purchase decision that you’re receiving a quality addition to your home. With their kitchen range, Sheraton looks to combine “the practical, the beautiful and the flexible by creating a stunning collection of luxury kitchens that are crafted for today’s way of life”. As you’d expect from their association with such a well-known name in furniture, Sheraton kitchens are built with longevity in mind thanks to their high standards of design and craftsmanship. There’s a strong sense of British heritage with the Sheraton brand – and not just because each one is manufactured in the UK. 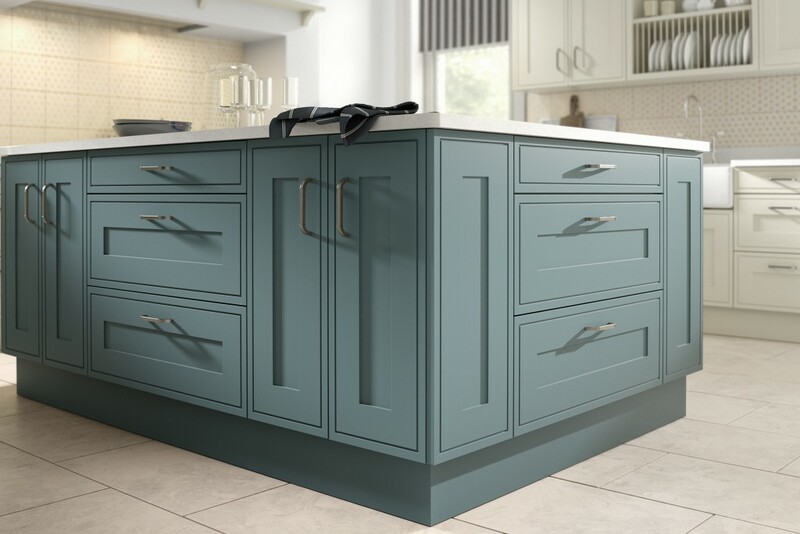 For centuries British design has been a leader for trend-setting and boundary pushing, and this is something that Sheraton look to reflect in each kitchen they make. 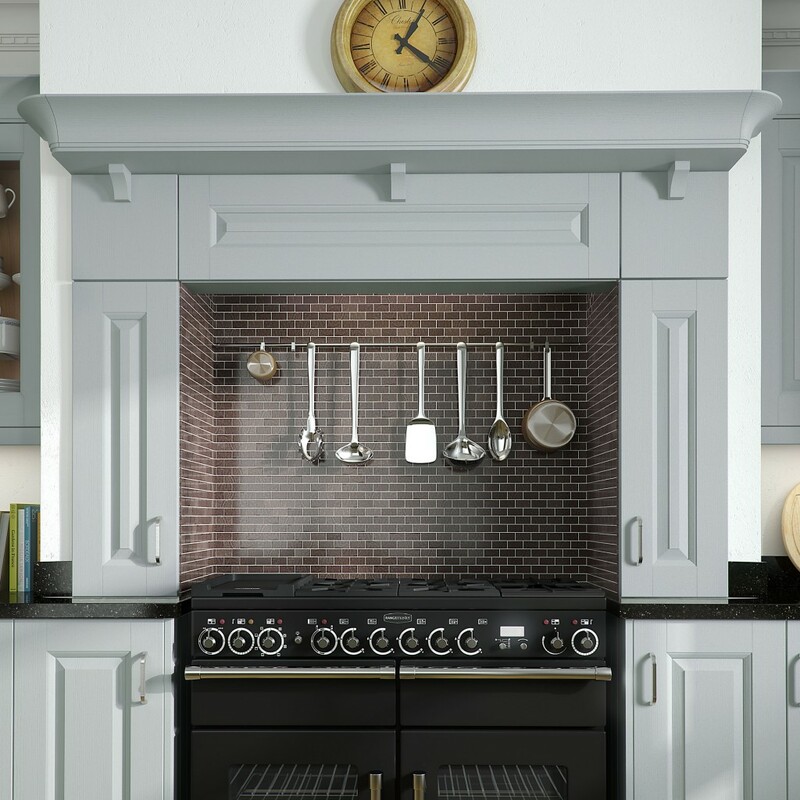 If you need help or advice on purchasing a Sheraton Kitchen contact Cannadines by phone 01825 767628. 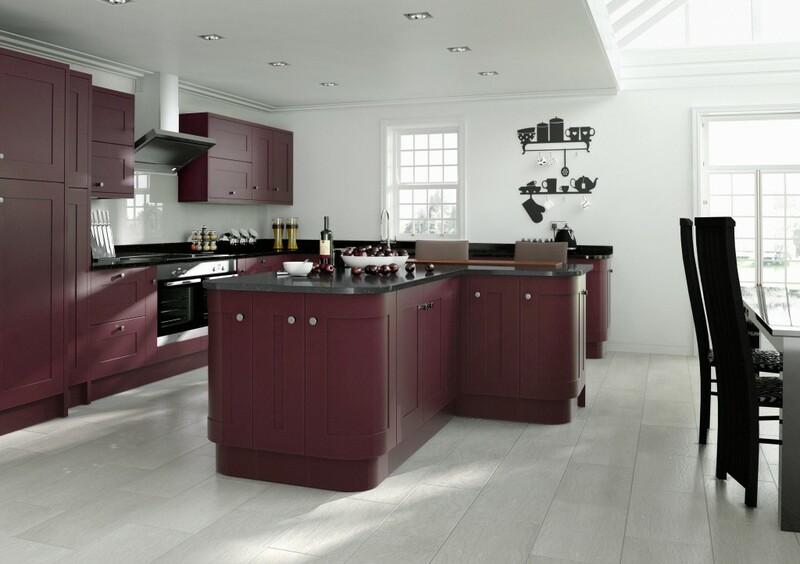 Alternatively, visit our Uckfield showroom to discuss in person. 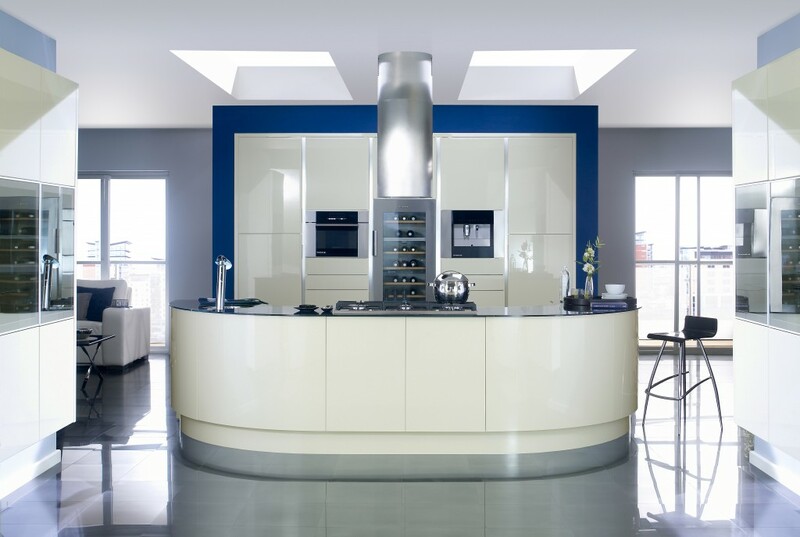 With our experience we can guide you to the perfect fitted kitchen for your home; not just in design but also within your budget. Check out our Sheraton gallery below for more examples of their kitchens.